The best way to assess your blood pressure is to take multiple home readings. This is more accurate than taking blood pressures in the doctor's office because of the "white coat syndrome." 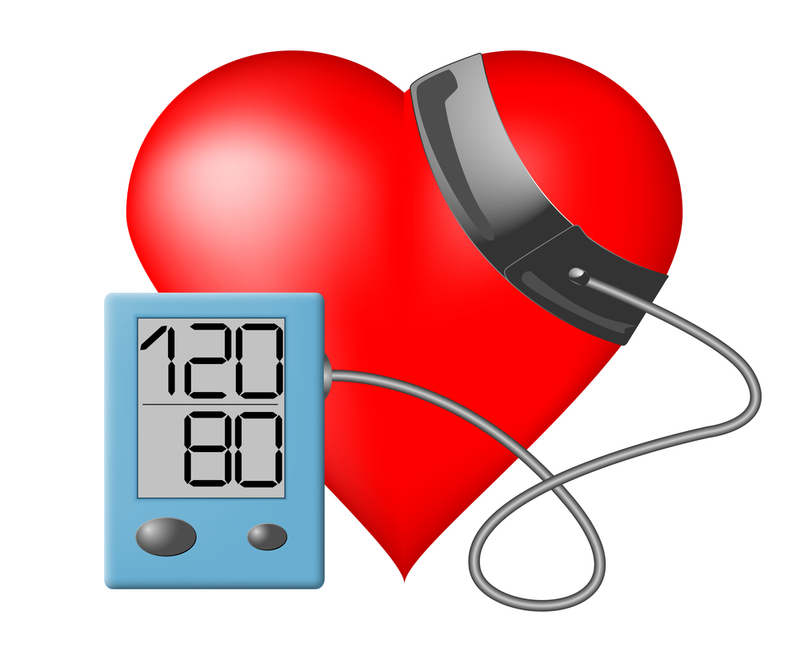 Many people are treated for high blood pressure and don't have it a all! Overtreatment leads to complications from medications as well as hypotension (low BP). It is also a good idea to titrate BP medicines to home values on a daily basis. We also know that if there is more than a 10 mm of Hg difference in BP between the left and right arm, the risk for a complication of high BP goes up dramatically. BPs should be measured at least one time in both arms simultaneously.